10 pcs/bundle. 60 pcs/carton. we pack items with safety and best carry bag. 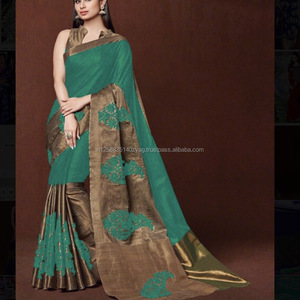 Agreeable Green color Silk Creape Jacquard Saree. wonderful different color of heavy bridal with matching fancy blouse. every design and stylized looks on pavitraa present you with pieces from different designers available on the website, and entice you to make your own stylish choices. We are a leading firm and our main objective is to offer the best quality Product to the customers. For designing a defect free range, we use the best grade fabric and modular machines. Packing & Delivery Packaging : To ensure that your order reaches safely, we use the industry best packaging to ensure safe delivery. this banarasi silk saree is an ideal pick for this season just team it with high heels and golden earrings. we pack all the items as per the customer requirement and as per the customer satisfaction.we pack items with safety and best carry bag. Charming Pink and Green Color Silk Creape Saree. simple hand-woven villagers' saris are often decorated with checks or stripes woven into the cloth. this end is called the pallu ; it is the part thrown over the shoulder in the nivi style of draping. Kalista Neelkamal -2 Banarasi Borders Fabric Partywear Ready To Wear Indian Style Saree Sari Shari for Indian Gilrs And Womens. Smashing Maroon Color Georgette Saree with Silk Blouse. wonderful different color of georgette and chiffon saree with matching silk blouse. every design and stylized looks on pavitraa present you with pieces from different designers available on the website, and entice you to make your own stylish choices. 3. Packed in our company's logo bag 4. Retail items are packed in thick white bag and wholesale items are packed in box. Pavitraa is a carefully curated design platform that articulates this duos personal style and their accumulated experience. Wherever you are, come join the experience of our royal and fashionable true ethnic collections&hellip; . we are paramount manufacturers, suppliers and exporters of laces & borders that are intricately designed as per the requirement of the customer. 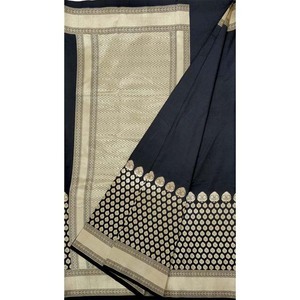 chanderi cotton based saree with banarasi border weaving. elegantly designed to wear in party and functions made with natural thread and colours. 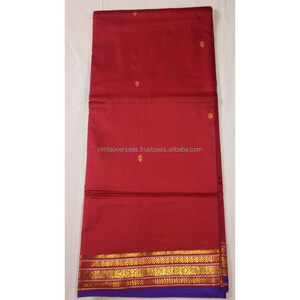 Alibaba.com offers 202 banarasi saree border products. About 56% of these are india & pakistan clothing, 1% are lace. 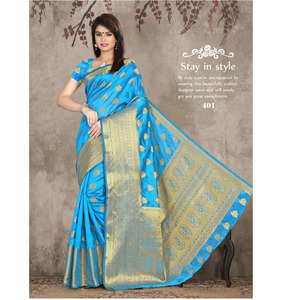 There are 119 banarasi saree border suppliers, mainly located in Asia. 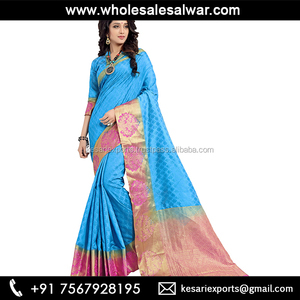 The top supplying country is India, which supply 100% of banarasi saree border respectively. 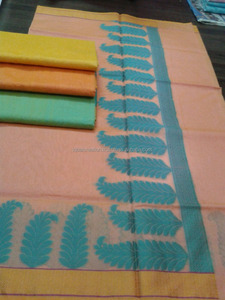 Banarasi saree border products are most popular in North America, Domestic Market, and Mid East.